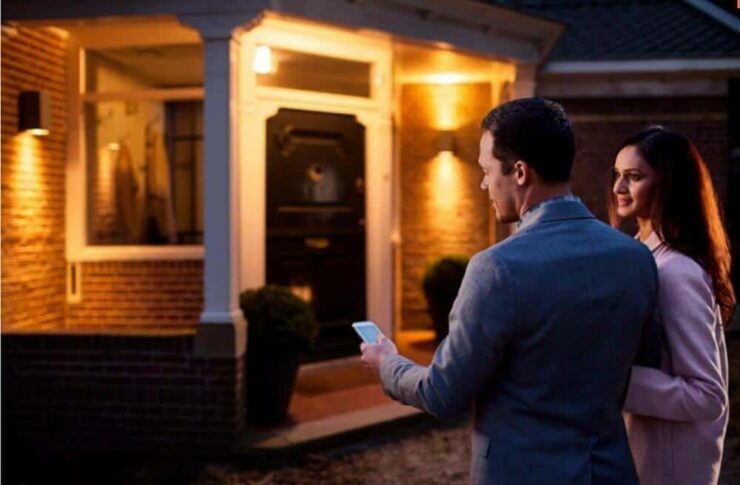 If you're just getting into the world of home automation, smart lighting systems are an easy, fun, and immediately useful way to get started. 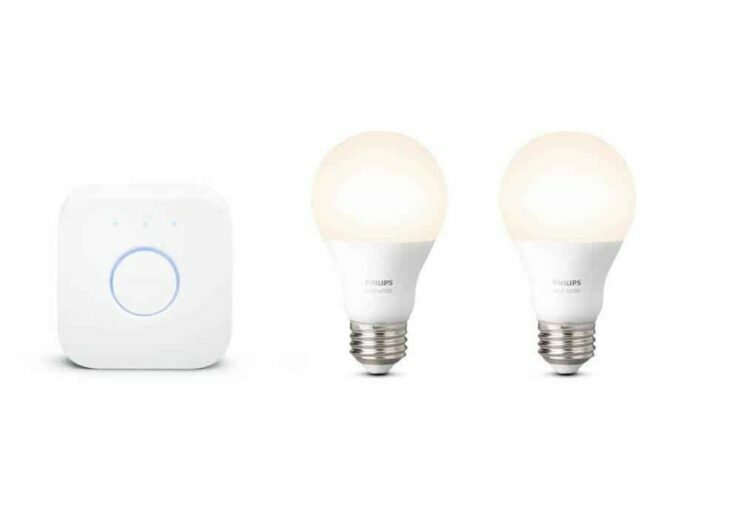 The Hue personal wireless lighting system from Philips is arguably the leader in home automation lighting. It's a great place to start. But what Hue compatible bulbs can you buy that will run in your new system? To begin with, you’ll need to buy specialized bulbs designed specifically for use in a smart lighting system – regular LED bulbs won’t cut it. Check out the best Philips Hue bulbs available in 2017! What’s so great about the Hue? Tell me about the bulbs already! Q: When is a standard not a standard? A: When it's actually TWO standards. 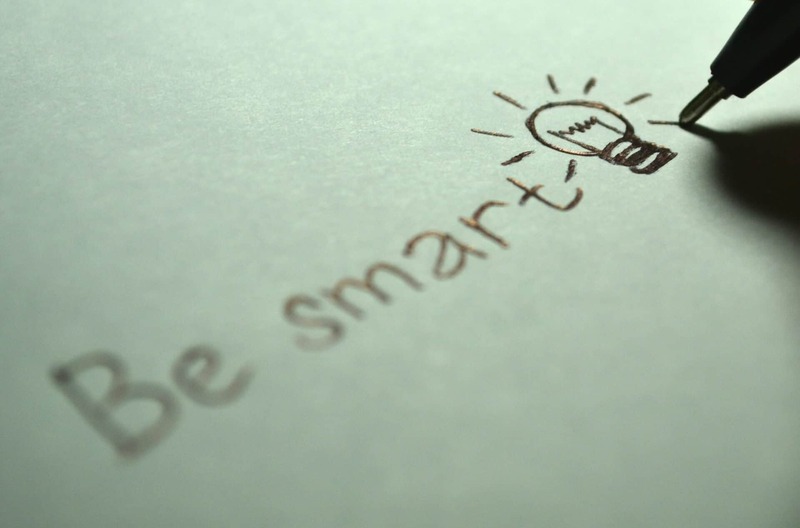 “Smart” lighting refers to lightbulbs and fixtures that can interact with other devices. This can range from relatively simple Bluetooth-connected smart LED bulbs you can turn off and on through an app on your smartphone to more complicated hub-and-spoke systems with a central “hub” that keeps track of many different bulbs, switches, or other devices (the “spokes”), and transmits commands to them. Hub-based systems typically connect to your home's Wi-Fi network. The Hue is a hub-and-spoke system, requiring a Hue bridge unit as well as the bulbs, switches, or fixtures you wish to control. The bridge is the C-3PO of your home’s lighting system. It talks to your wi-fi router as well as the bulbs and connected devices to pass your commands along. Because the bridge is a more intelligent communicator, you can issue commands more sophisticated than simple “on” and “off.” With a bridge system, you have more options and more control. In addition, each bridge can connect up to 50 devices. To make this all work, the underlying technology for the Hue system uses the Zigbee Light Link standard. Because it’s an open standard any manufacturer can implement it, and in theory, any devices that use the Zigbee standard should be able to work together just fine. (More on this later). At this point, the market for Smart home automation and smart lighting is still relatively new. There are frequent changes in the manufacturing lineup, but the brands listed below consistently score the highest in testing and comparisons*. No surprise here. Philips' own smart LED bulbs are consistently ranked at or near the top of the heap in terms of quality, brightness, and reliability. Philips makes both white and color-changing bulbs in an assortment of styles which have a very simple plug-and-play setup when connecting to a Hue system. As you might expect, you’ll pay for that simplicity. Philips' bulbs are also some of the pricier products available. Looking for a slightly cheaper option? Bulbs from the third-party manufacturers listed below generally cost a bit less, but there's a tradeoff. Remember when I said there'd be more on the Zigbee standard? Caveats ahoy! It turns out that the Zigbee Alliance (who creates and certifies the Zigbee standards) created two very similar but not completely identical standards known as Zigbee Light Link (ZLL), and Zigbee Home Automation (ZHA). The two standards do mostly the same thing, with one important difference. ZLL certified devices don't need a (potentially) complicated pairing process to connect and work together. The older ZHA standard doesn’t have that plug-and-play setup built in to it. The two standards are expected to be unified in future updates, but there is no specific time set for that to occur. Basically, ZHA-based devices should still operate correctly on a ZLL-based network like the Hue. However, you'll probably spend a significantly longer period of time getting the Hue system to recognize the new bulbs. This is why you may find bulbs listed as “Zigbee compatible” and still have problems getting them to work correctly in the Hue system. 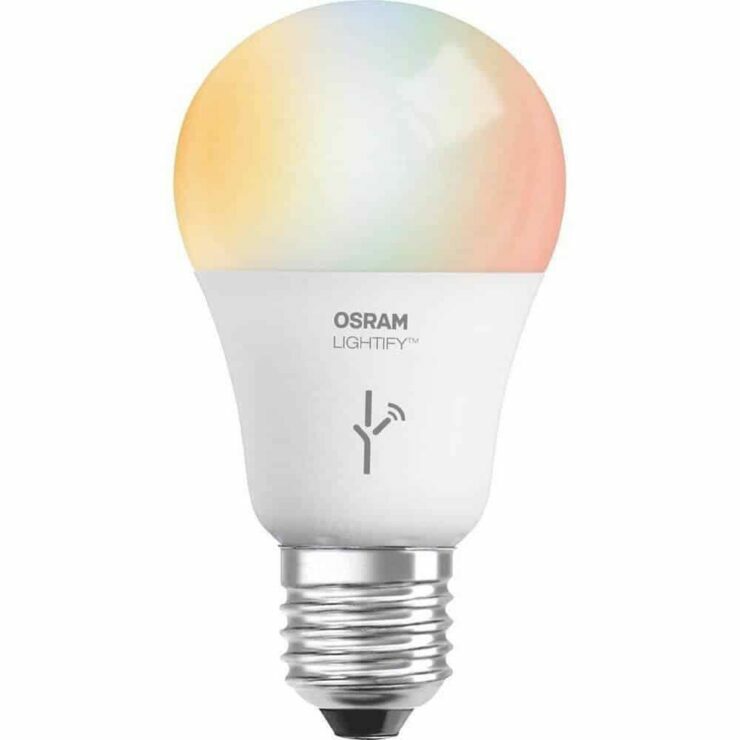 The Lightify line of bulbs and smart home lighting products was originally developed by Osram, sold off in March of 2017 to LEDVance, and marketed in the US under the Sylvania brand. Lightify bulbs use the ZHA standard. 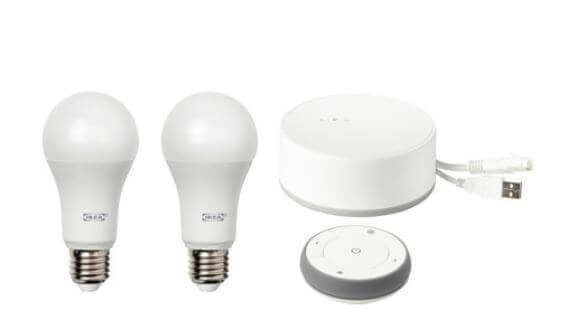 They are Zigbee bulbs, but will probably require a little more work to connect to your Hue network. Prices for Lightify bulbs are lower than Philips, but still command a slight premium over the contenders. There is a large selection of choices, however, including both white and color-changing/multicolored bulbs as well as a selection of different bulb styles and even outdoor lighting options. 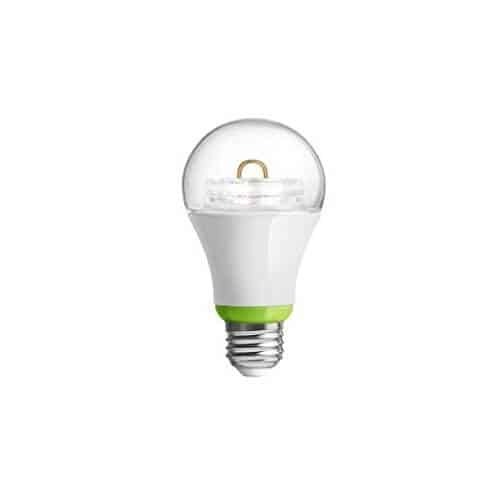 Cree specifies only that the Connected smart LED bulbs are “Zigbee certified” on their website, so it isn’t completely clear which standard they are using. Some users have reported issues in pairing them with the Hue system. Once the setup is complete, however, the Cree bulbs are winners for brightness, not to mention one of the lowest prices in the group (around $15 per bulb). The design of the bulbs performs more like traditional incandescents, emitting light from the sides as well as from the top. Cree bulbs are only offered in 60W replacement daylight or soft white A-type bulbs. These are also solid bulbs from a respected manufacturer. Like the Sylvania Lightify, GE Link bulbs follow the ZHA standard, and users may encounter setup problems. 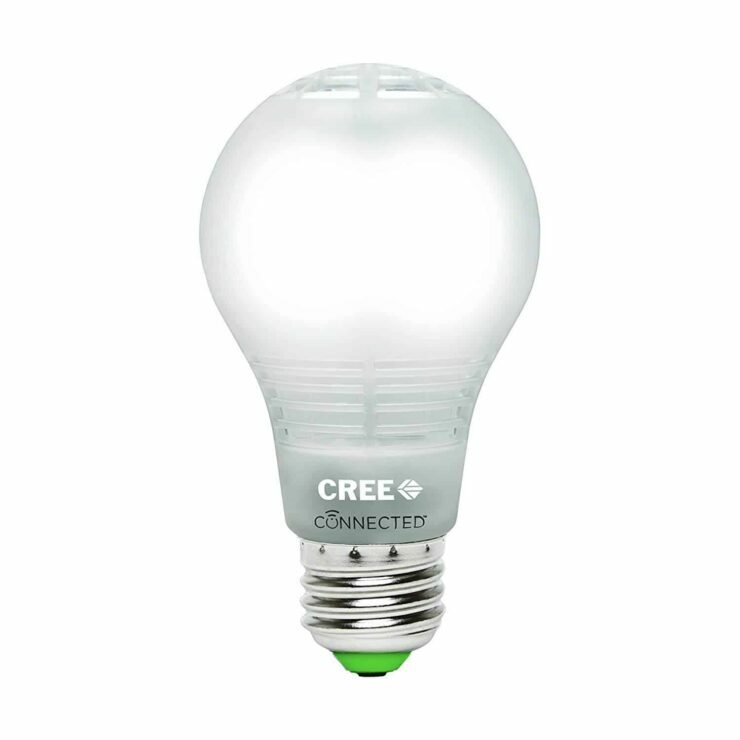 Like the Cree, GE Link bulbs are one of the least expensive options (typically near $15 each) and are only available in white. 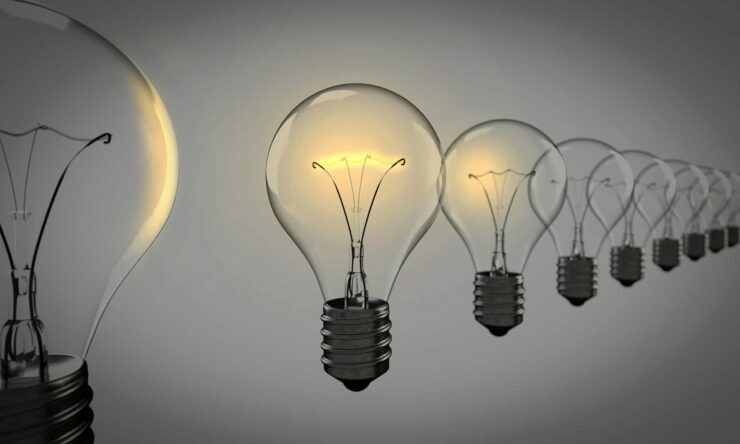 GE may be phasing these Zigbee-based bulbs out, however, in favor of a Bluetooth-connected bulb. Limited supply may make these bulbs harder to find and a less desirable option. Everyone’s flat pack friendly purveyor of home chic on the cheap joined the Smart Lighting arena with their new Trådfri product line. Currently only available in white, the bulbs are decent quality and reasonably priced. According to IKEA, the Trådfri bulbs follow the Zigbee Light Link standards. However, the initial versions of these bulbs did not, in fact, actually work with the Hue bridge due to some software incompatibilities. IKEA has stated that they are working on a software update that would make Trådfri Hue-bridge compatible. These are the top Philips Hue bulbs for 2017. But the smart led space is thriving with loads of options from a smattering of vendors. Outfitting your home with the best Philips Hue bulbs is pretty feasible with the range of options. Which smart LED bulbs with Philips Hue compatibility do you suggest? *Note that for this article we are considering primarily the US market.